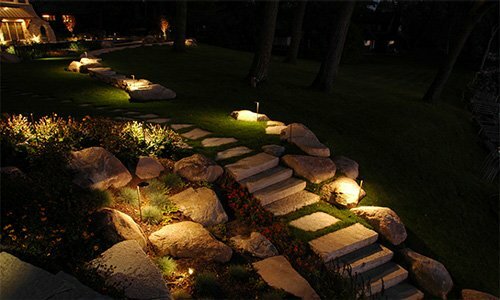 When you want to be safe outdoors at night, the right kind of garden light fixtures can be very beneficial. 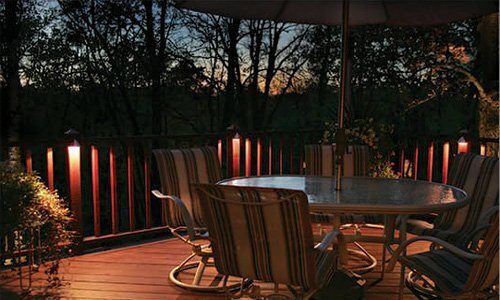 People are drawn to warm and attractive lighting, but mosquitoes are drawn to people. 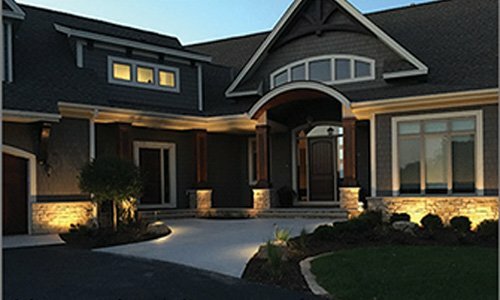 If you want to eliminate many problems caused by these disease carrying creatures, consider our mosquito repellent system as part of your outdoor lighting system. Why Do Mosquitoes Like Us So Much? Have you ever noticed that mosquitoes seem to know that you are outdoors? People are warm-blooded animals, and mosquitoes have built-in heat sensors. They can tell when a warm body is near. However, they also find people because we exhale carbon dioxide every time we breathe. Unless you are cold-blooded and do not breathe, you need to find a way to repel these nasty little pests, and special garden light fixtures make some of the most effective repellent systems. You can spray yourself down with insect repellent before you go out-of-doors. However, this can sometimes create an unpleasant or overpowering odor. Some sprays have ingredients that cause sensitivity and allergies in people. This is especially important for children because they are smaller and have more sensitive skin. 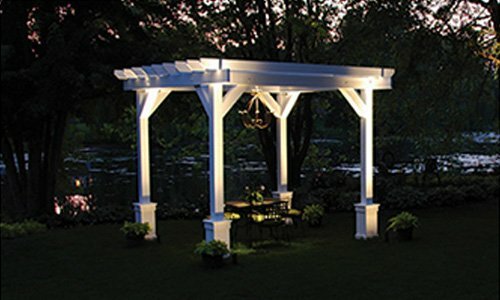 If your repellent system is part of your garden light fixtures, you won’t have to worry about insect sprays. 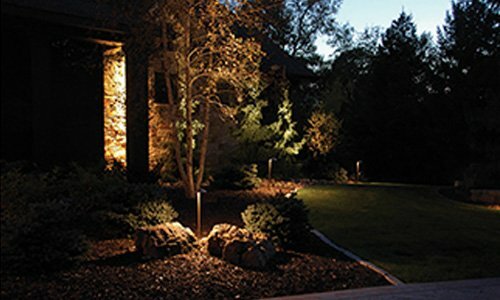 Installing this outdoor lighting/repellent system is easy. 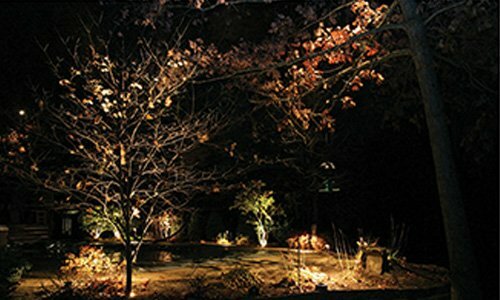 Just stick each fixture in the ground and connect to a low-voltage transformer. 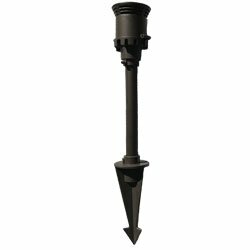 Each fixture has a special repellent cartridge that protects one-hundred and ten square feet of space. When it’s time for a new cartridge, you’ll see a green light. 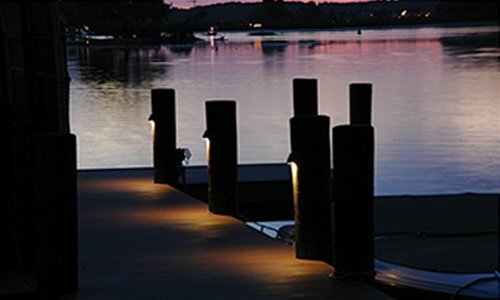 Use the adapters that come with your NuTone Haven fixtures to install them into your current lighting system. To find out more about these great products, call (888) 475-2112 today.